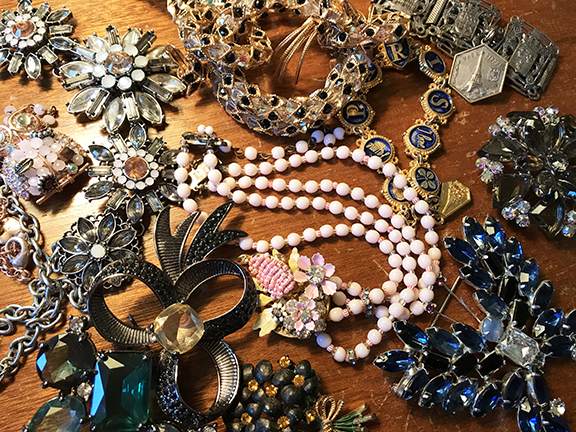 Carnaby Estate Sales: Sweet One Day Lackawanna Sale on the 13th! Sweet One Day Lackawanna Sale on the 13th! Join us for a sweet one day sale in Lackawanna this Saturday from 10-4. Check out all the photos on the sale tab - we'll see you there!